Thank you to Sierra Nevada College for donating your venue and residents that took the time to come out and listen to the candidates last night. 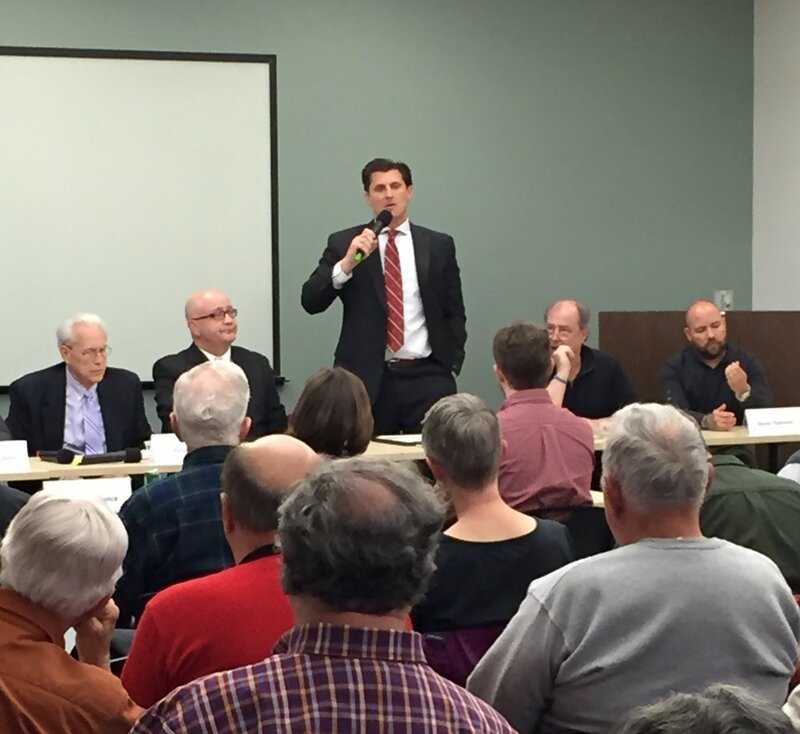 This was my first time sitting down with 9 other candidates and it was a great learning experience. I received feedback that I did a good job, however, I need to smile more! I was a bit nervous and I appreciate the honest feedback! I look forward to your support in the June primary. Early voting begins on Saturday May 28th.